GEELONG forward Lincoln McCarthy has undergone surgery for a troublesome groin injury and will be sidelined for up to eight weeks. After attempting to treat the injury with a period of rest, McCarthy's condition did not improve and he went under the knife this week after missing the past four matches. The 23-year-old, who has missed two full seasons in his short career because of foot injuries, faces a recovery period of between four and eight weeks. 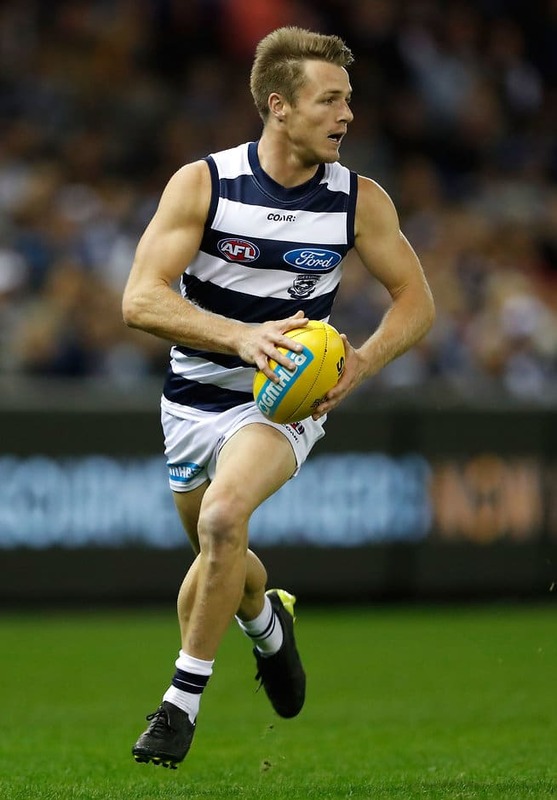 "The issue with Linc's groin did not improve, and the medical experts believe this procedure is the best way to treat the injury," Geelong football manager Steve Hocking said on the club's website. "There was a chance that the injury would improve through rest and rehabilitation, but we have not seen any progress and after further evaluation it was determined that surgery was required. "Linc will begin his rehabilitation and we will assess when he is capable of returning." Hocking said McCarthy's ability to rebound from multiple injury setbacks in the past gave the club confidence he would return strongly mid-season. An important player in 19 games last season, he has played 27 games since being recruited with pick No.66 in the 2011 NAB AFL Draft.